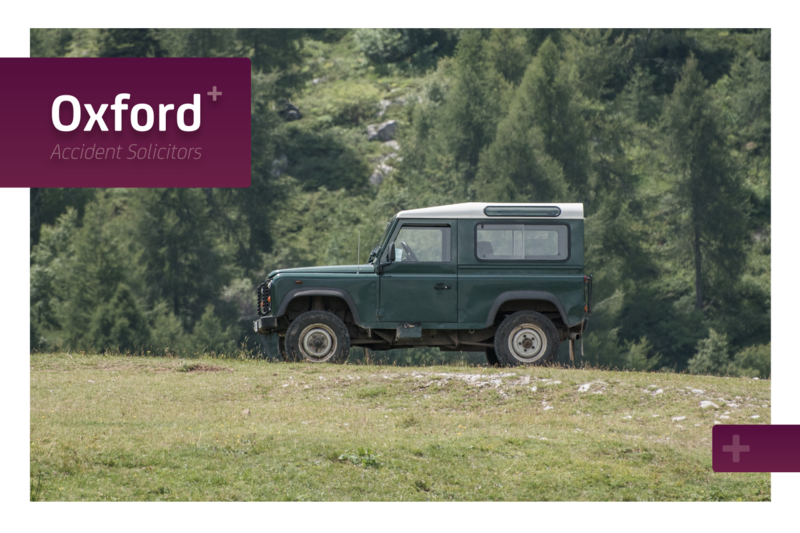 Oxford Accident Solicitors welcomes a new High Court ruling which means that the Motor Insurance Bureau (MIB) is now obliged to indemnify claimants injured by an off-road vehicle on private land. In Lewis vs. Tindale and the Motor Insurers Bureau, Mr Justice Soole ruled that the MIB was liable to compensate accident victims even when incidents fell outside the scope of both the Road Traffic Act 1988 and the Uninsured Drivers Agreement UDA) 1999. On June 9th, 2013, Mr Lewis was walking on private land when he suffered grievous injuries as a result of being hit by an uninsured Nissan Terrano 4 x 4 driven by Mr Tindale. The MIB did not dispute Mr Tindale’s full liability for the accident but argued that it had no contingent liability to Mr Lewis according to the UDA given that the accident and Mr Lewis’s injuries were not caused by the use of the vehicle on a road or other public place. However, an analysis of the relevant legislation and European directives led Mr Justice Soole to conclude that the MIB was obliged to satisfy any judgement Mr Lewis obtained against Mr Tindale. The judgement was anticipated by experts in motor insurance and was significant because the courts concluded that the MIB satisfies the necessary criteria to be classified as an emanation of the state (a body that provides a public service under the control of the government), fixing it with liability to compensate a wider range of motor accident victims. However, to some extent it remains a matter of ‘watch this space’ as the MIB has unlimited funds and is highly likely to appeal the decision all the way to the Supreme Court. For our part, at Oxford Accident Solicitors we welcome any legal changes that increase protection to people who are the victims of road accidents caused by third parties, whether that is on the road or off road. After Mr Soole’s ruling, the MIB is liable for off-road accidents up to at least the insurance obligation of one million Euros. If you have been the victim of an accident that was not your fault and would like to discuss the claims process and possible compensation, please contact Oxford Accident Solicitors on 01865 315309.